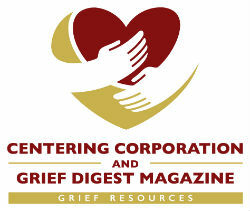 Krisita Housoun is a spiritual writer and certified grief coach. Arizona Bell has been published in The Los Angeles Review, The Establishment, Curve Magazine, and more, and is currently working on a grief memoir. Through coaching and writing, Bell is committed to helping others overcome complex grief and thrive in life after severe loss, as she herself had to do at a young age. Find her at arizonabell.net.